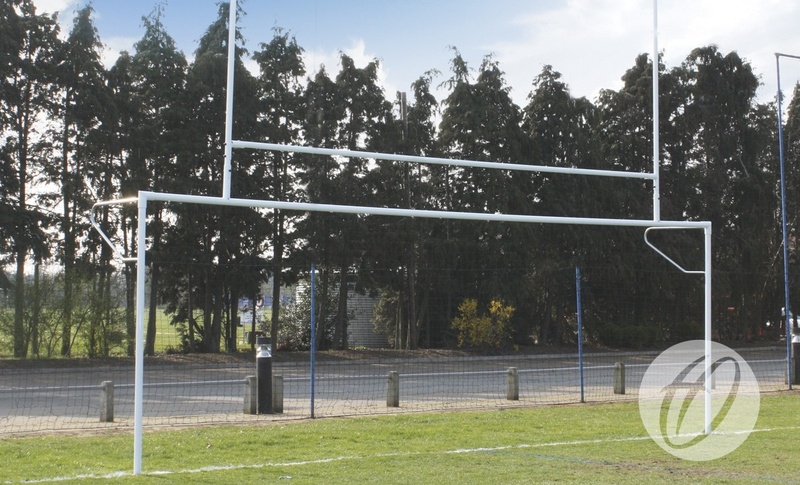 These versatile combination posts are the ideal solution for sports grounds where limited space is a primary concern. Please see the 'SIZE OPTIONS' tab for all size options & related products available, as well as a list of extras and spares. 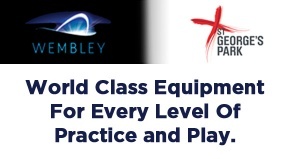 Ideal solution for sports grounds with limited space. 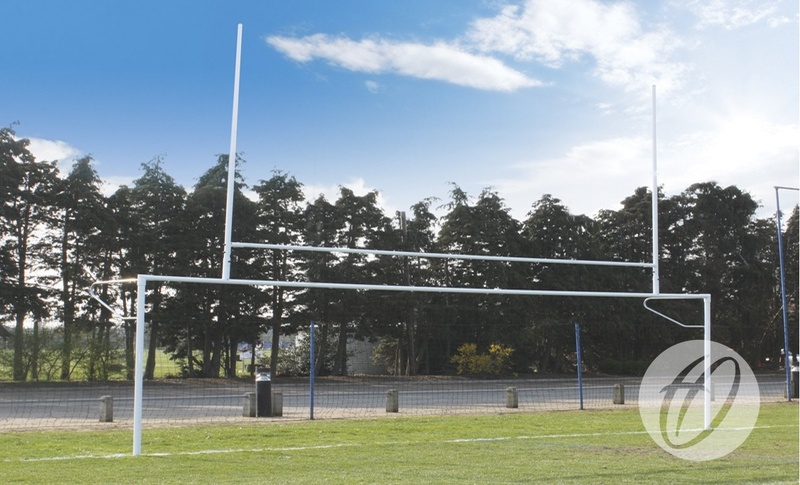 Q: What should I do with my rugby posts when high winds are forecast? 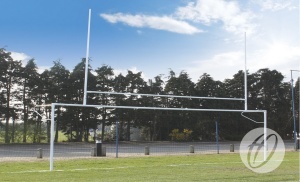 A: All of our rugby posts are structurally tested to withstand up to 60mph winds. 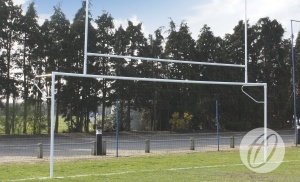 It is recommended that the rugby posts are taken down if winds exceed 60mph and stored in a secure place.